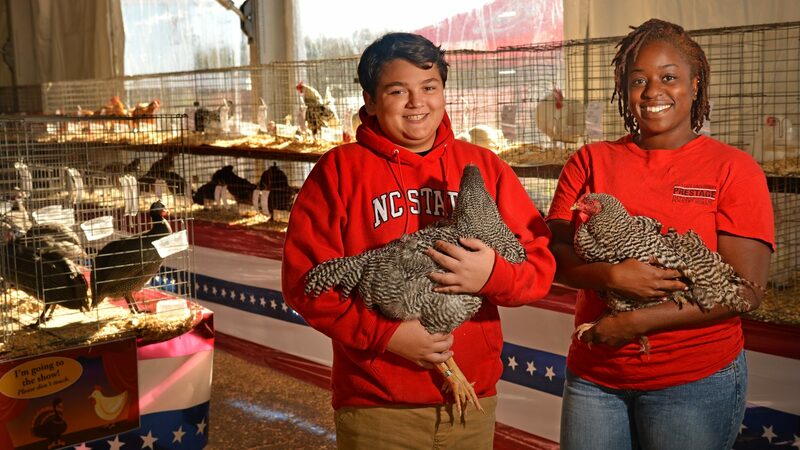 We’re training the next generation of poultry science leaders. And in order for you to be successful, we believe it’s important for you to gain fresh perspective on the world. That’s why your first two years will include basic courses in subjects outside our department — English, biology, chemistry and math, to name a few. Then, when you’ve decided which of our two tracks you want to pursue — technology or science — you’ll focus your last two years on courses in your major. These range from poultry production to avian physiology to agricultural economics. 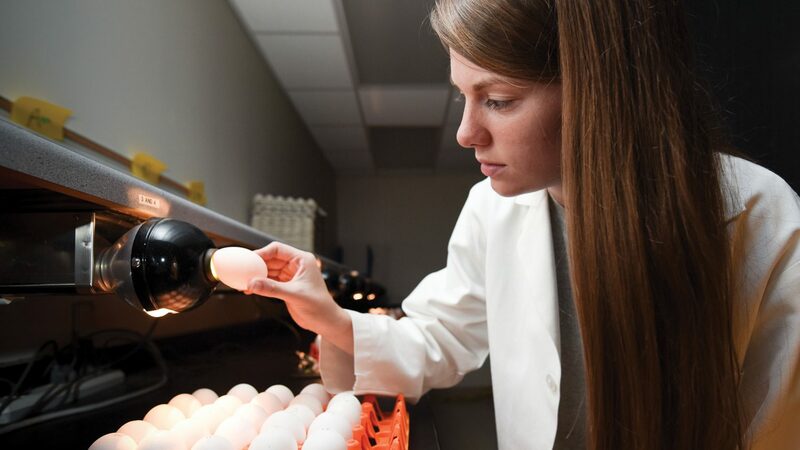 Many of our students choose to double major in poultry science and another related field such as animal science, wildlife biology, zoology or food science. 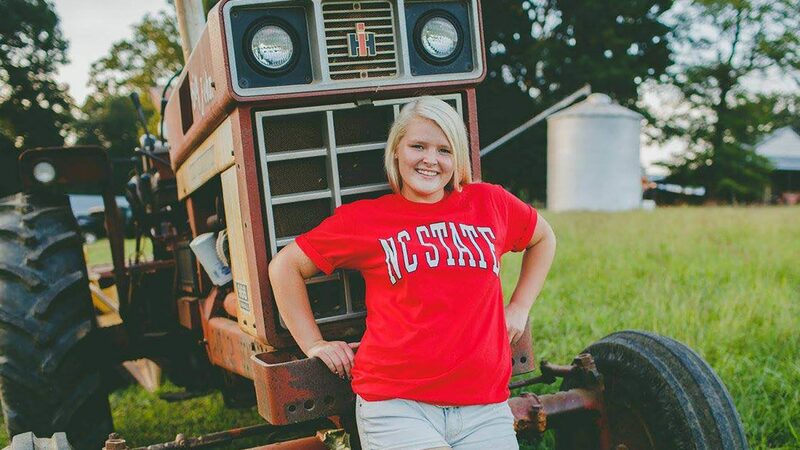 And you’ll have the opportunity to minor in several other areas including agribusiness management, biotechnology or feed mill management. No matter which direction you take, there are plenty of opportunities. Read on to learn more. We believe in an inclusive environment where every student, faculty and staff member can reach his or her full potential. And we focus on celebrating differences — as well as similarities. We encourage our students to gain proficiency in a second language. We're also big believers in study abroad. There is a world of opportunity waiting for you. Jump in. We prepare our students to go out into the world and make a real difference after graduation. Our job placement rate is unparalleled. The possibilities are endless. Students in Prestage start and finish strong. 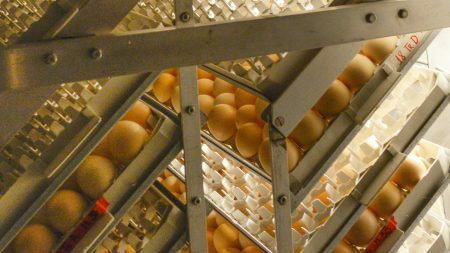 Our department offers two poultry science degree tracks: a science-focused degree that prepares students for graduate or professional school and a technology-focused degree to prepare students for a career in agribusiness. 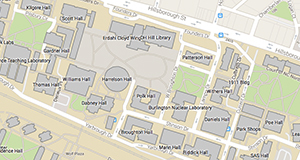 Interested in applying to vet school, graduate school or another advanced degree program? Then our science concentration is for you. Through this track, you’ll take courses that are often required for admissions to professional schools. Offerings focus on core biological, mathematical and physical sciences courses, as well as those specific to poultry science. If you want to work in the poultry industry or allied industries after graduation, the technology concentration is for you. While the curriculum is similar to the science option, you’ll have additional opportunities to take business and management courses. 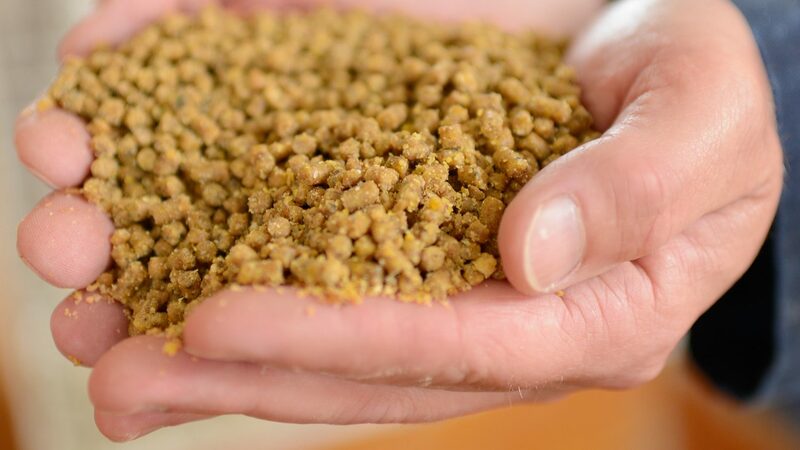 We offer two popular minors: poultry science and feed milling. And you don’t have to be a poultry science major to pursue one. From food science to biotechnology, we have the minor for you. Learn about the management of poultry, including advanced topics such as genetics, nutrition, physiology and pathology. Gain a foundation in animal feed milling technology, including functions and operation of a modern feed mill. 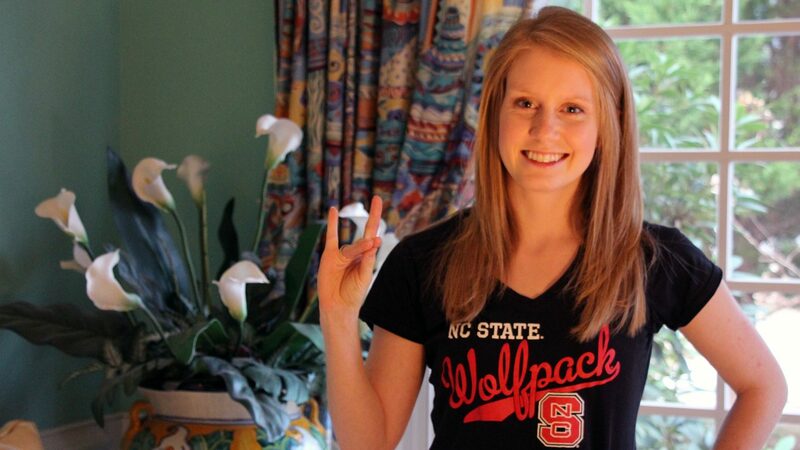 Already an NC State student and need guidance on campus life or internship opportunities? We've got you covered. Both the department and college offer abundant scholarship and financial aid opportunities. Explore your options.